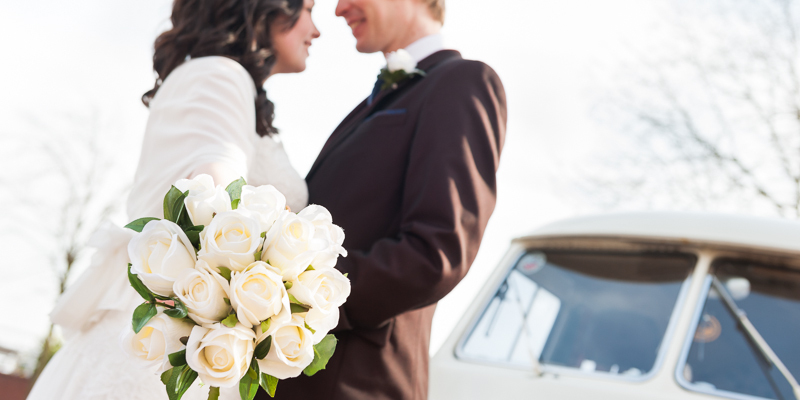 Bride and groom with VW campervan at the Hull marina. Based on the most popular medium-sized albums, these can be down- or up-scaled as required to suit your budget, and are examples which can be modified to suit you, so please get in contact if you would like a bespoke quote. *Three hours would be the usual minimum attendance for a weekend service, however if you require attendance shorter than three hours, this may still be possible, dependant on your date and my availability, so please call me to discuss. ** For attendance over 3 hours, I do ask that provision is made for me to be fed and watered at your venue, while you are enjoying your meal. I do not require a 3-course meal, but a small bar-meal, sandwiches or similar will keep me functioning! These prices apply for all future weddings if you book before 31st January 2019. These packages include all items listed at the bottom of the page, as part of the service. If you require something different to these packages, please call me to discuss or send me an email to as for a quote, along with your date, venue and timings. AdditIonal prints and canvases can be purchased separately (see here for prices). 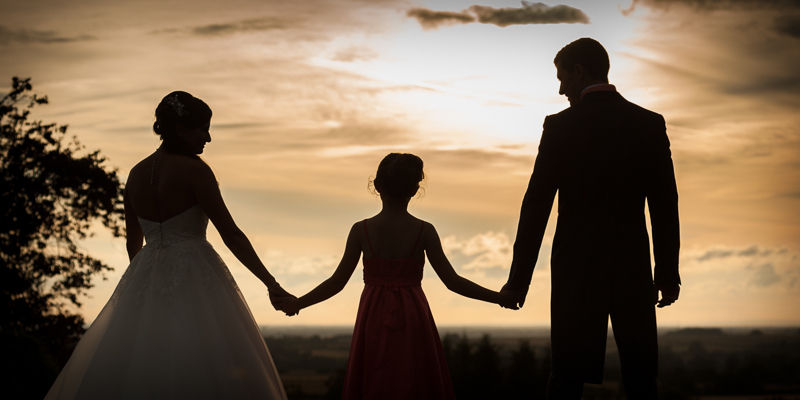 To help you add something a bit special see the optional extras page for details on parent albums, guest signing board and bridal boudoir packages. I will visit you in a location of your choice (usually your home environment) to view a selection of my work and discuss your requirements. I am keen to build a relationship with my clients and tailor the photographs to suit your requirements. 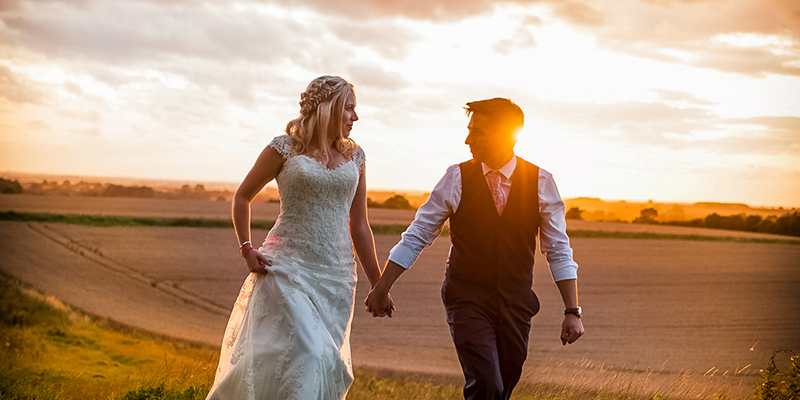 A month or two before your big day, we'll meet up at your venue to determine the best location shots to enable the big day to run smoothly, and we'll do a brief photoshoot to help get used to being in front of the camera! Click here for an example. 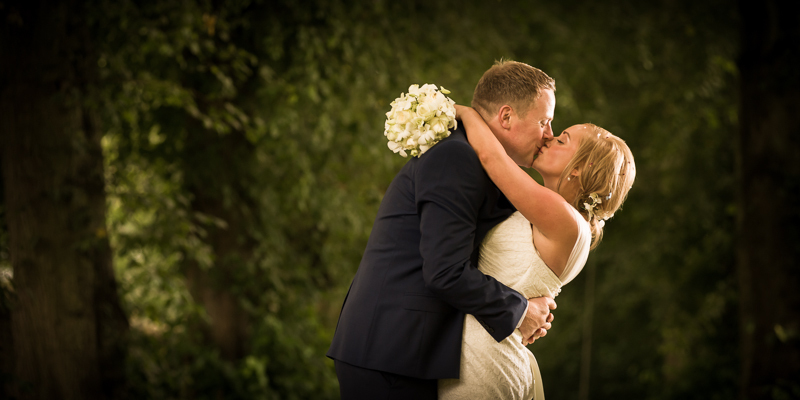 The full consultation also involves a detailed discussion determining a full list of requirements and noting any special shots that you would like to have included in your album. A slide show and online proofing system is included for you to view at home and choose prints for the album (or other products). You will also receive access to low-resolution, watermarked versions of all your photos for download, ideal for email, uploading to social network sites like Facebook and Instagram or putting on your phone as a mobile keepsake. All these images will also be made available on www.dbrooksphoto.co.uk website (if you require) to enable family and friends to view and buy. During this selection you can choose to have a mix of colour, black & white, sepia or combination photographs in your album. As part of the service to make the whole experience more memorable and ease the pressure, I offer various extra items, such as thank you cards and, signing boards. Please click here to view them. Smaller versions of your album are available in many different sizes and styles, starting at only £35. Please note that images shown on this website are at a reduced quality for speed of viewing and uploading, and are not indicative of the printed products.